When it comes to residential roofing, Transcendent of San Antonio is the here to assist you with all your installation and repairs. Our team is made up of experienced roofing contractors with years working in the industry and extensive training, allowing us to easily diagnose any issues with your roof and make the necessary repairs or install a new roof on your residential property with ease. One of the many services we offer residential properties in San Antonio is the installation of roofs, whether they are on a new building or a replacement roof on an existing structure. 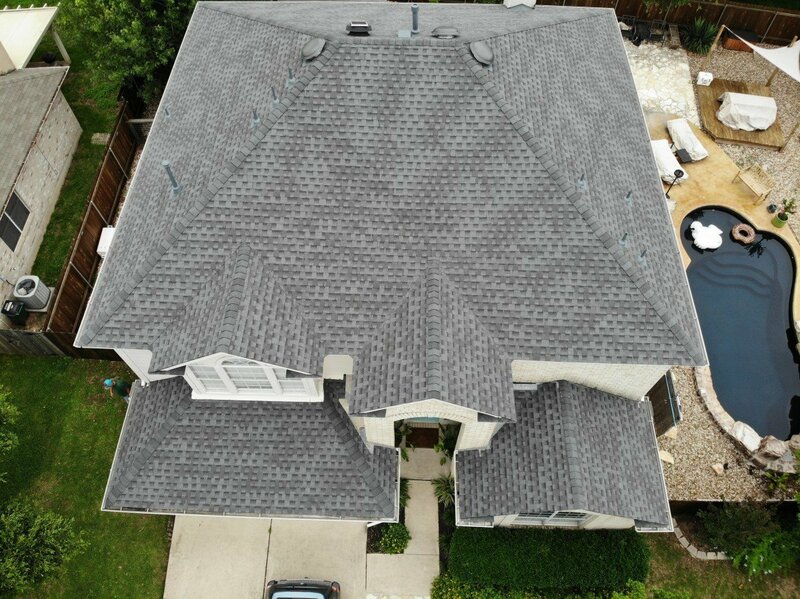 Instead of simply installing the roof, our team at Transcendent Roofing of San Antonio will also ensure that you select the best roof material for your property. There are a range of options available, including asphalt and composite shingles, rolled roofing, metal roofing, and slate shingles among other options. Before beginning the installation, our team will always discuss the various materials with you to ensure you have made an informed decision as to which type of roof is ideal for your residential property. We can then complete the installation using the highest-quality materials and latest techniques. We pride ourselves on durable installations that are completed in a timely manner so you don’t have to deal with a half-finished roof for days on end. Our roof inspection and repair services are perhaps even more popular than regular installation. We suggest having your roof inspected at least once a year, preferably twice, and are happy to provide this service for you. Of course, we also encourage you to contact us if you notice any issues with your roof, such as missing shingles or leaks. Whether you have noticed an issue, are concerned about potential storm damage, or just need a regular inspection done to prevent future problems, we are happy to assist. We deal with a range of issues on the roof, but one of the more common issues that leads residential customers to contact us is a leak. In that situation, an inspection will determine what is causing the leak and we can make the necessary repairs. We can also take care of ponding water (which is when the water accumulates and stays on the roof after a rainfall), damage from trees, and punctures from wind damage. No matter the issue you contact us about, we will perform an inspection before determining which repairs are necessary. We can then decide on the best course of action given our experience in the industry and provide you with an estimate. Since we provide inspections as well as repairs, you can frequently schedule the repairs for a convenient date as soon as we complete the inspection and estimate. At Transcendent Roofing of San Antonio, we have an experienced team that is able to quickly diagnose problems and complete the necessary repairs. We always try to offer the most affordable rates while using durable materials that can save you money over time. After a roof repair or installation from us, you may even get a boost in your home’s curb appeal.